« GHOST ANIMAL VIDEO PREMIERE + TOUR DATES! After this batch of tapes sell out, we will not repress KH005. 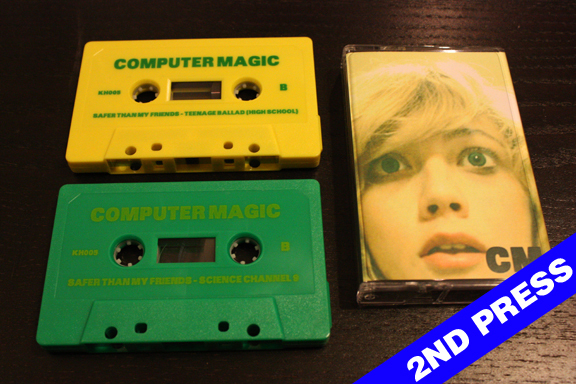 This entry was posted in COMPUTER MAGIC, KILL/HURT, TAPES.